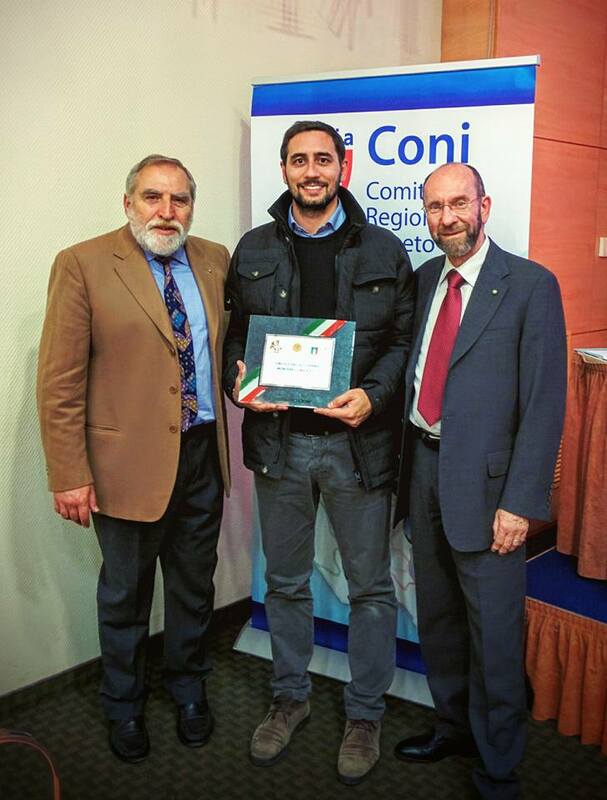 I just came back from Padua where I received a prize from the CONI of Veneto for my fencing Club. The Montebelluna fencing Club reached the third place this year among all the Clubs of Veneto thanks to the results of our athletes in all the different competitions. I’m very glad of this honor, because me and my team, in terms of Board of Director and Technical Staff, have made a lot of efforts and sacrifices to make our Club even more tight-knit and competitive. 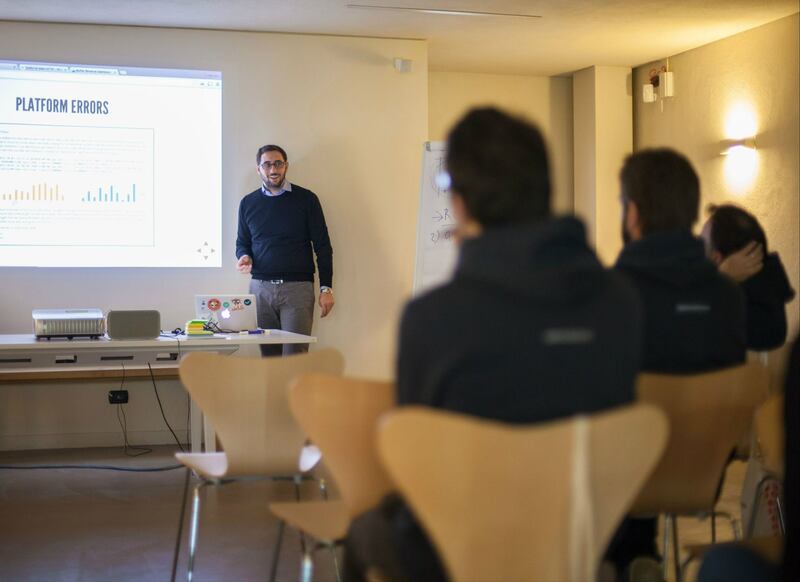 Today I had the great opportunity to talk about my experience as a developer and product manager at Sellf, in front of a group of young managers. The class was part of the Computational Thinking Bootcamp of Digital Accademia, an immersive 3 days and 3 nights long, designed for business people who want to enhance their problem solving skills in complex projects. My speech is freely available on Slideshare, or you can easily going through it right here. Product! – The road to production deployment from Filippo Zanella, Ph.D.